It looks like all of those rumors of Apple’s flat design for iOS 7 were accurate. The new icons are cleaner and aim for minimalism, compared to the detailed and colorful icons we’ve seen on the OS so far. As for other key differences, cellular reception is now indicated by five dots instead of bars, and the dock icons are separated by a simple transparent line. Flat Design is a new trend labeled by the community as an interface striking similar to Windows 8 and Microsoft’s Metro UI because it leaves behind drop shadows, subtle textures and gradients in favour of solid colours, clean layouts and sharp typography. 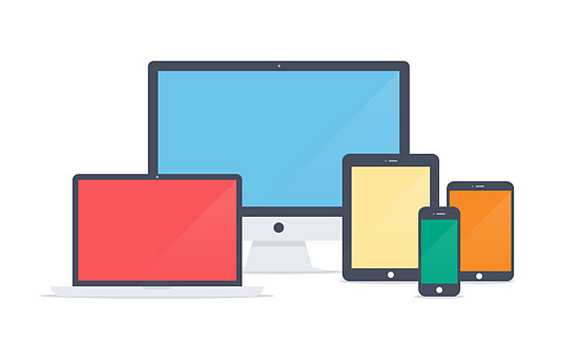 The Design Inspiration has collected the 20 Free & Awesome Flat Design Resources for your projects.